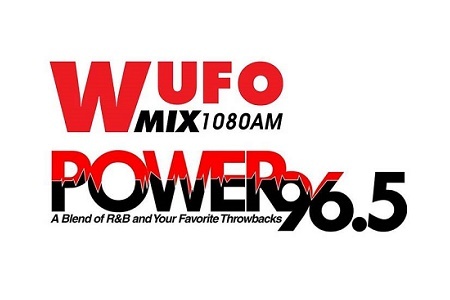 Buffalo Niagara SCORE launched our 30-minute radio show on WUFO MIX 1080AM & Power 96.5FM. The show aired every Tuesday from 10:30 am to 11:00 am. Our guests were community leaders, business owners, and SCORE volunteers. 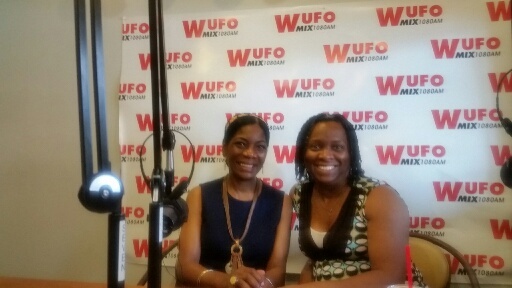 We discussed topics to help people start and grow their business. I was one of the main hosts. We discontinued the show due to lack of sponsors. We hope to use our recordings to create a future podcast show.